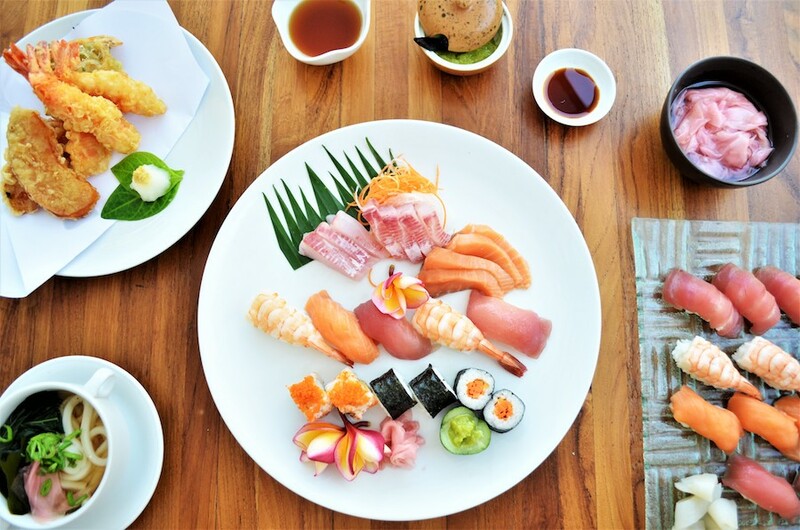 Whisper sweet nothings over an exceptional 4-course set menu and experience a magnifique Valentine’s Day to be remembered at Sofitel Bali Nusa Dua Beach Resort’s celebrated Cucina Restaurant. 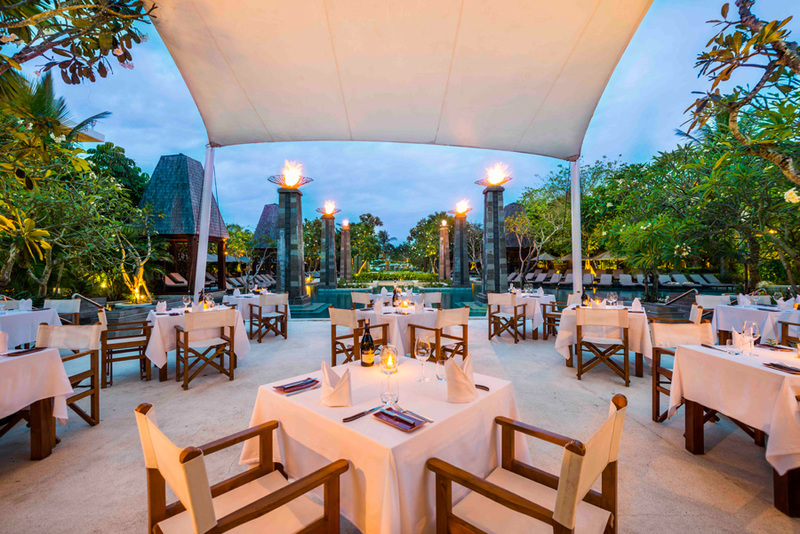 Sofitel Bali Nusa Dua Beach Resort brings you Magnifique Valentine Dinner! 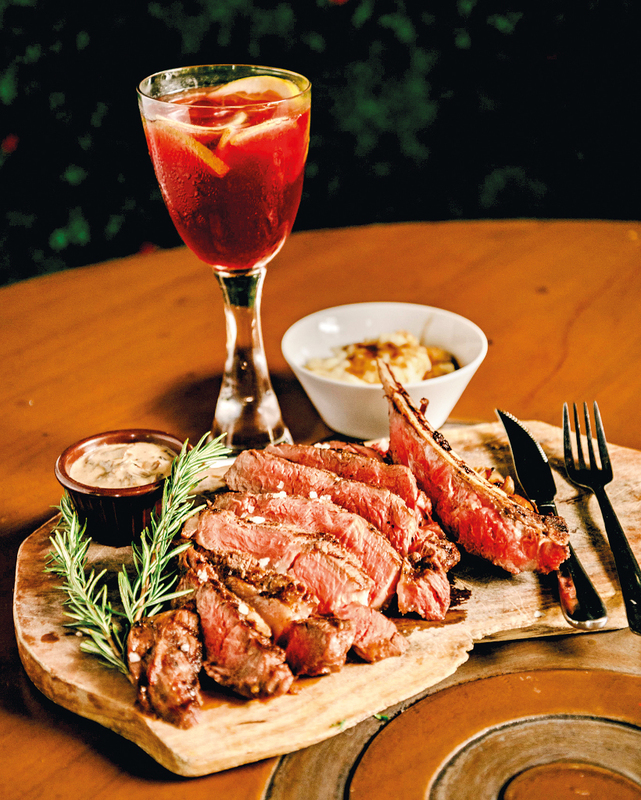 This Valentine’s Day, grab your sweetheart and come to Cucina Restaurant for a romantic night with food and wine where everything is lovely and divine. Enjoy an intimate dinner at the restaurant or delight in a dreamy supper by the beach to the soothing sounds of the sea, the calming ocean breeze and the gleaming and glittering stars. 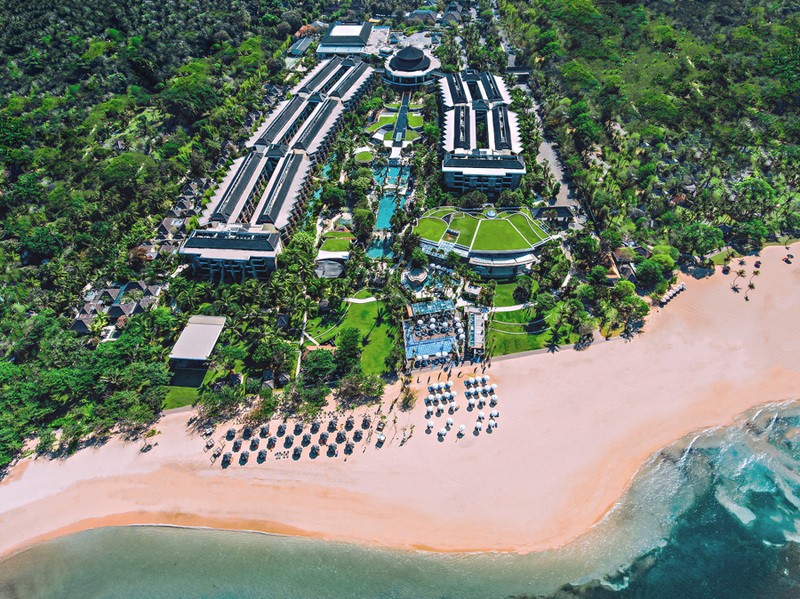 Nestled in the luxury resort centre of Bali, Sofitel Bali Nusa Dua Beach Resort is one of the most luxurious and exclusive establishments in the island. With a bountiful 415 rooms, suites and villas, the popular beachfront resort provides first-class and personalized experiences for their guests through outstanding services, superb cuisine, activities and facilities suitable for families, and advanced digital connectivity, without swaying away from their blend of unique Balinese charm and French elegance.